The Catholic Sharing Appeal supports the work of the Catholic Church in the Diocese of Wheeling-Charleston. 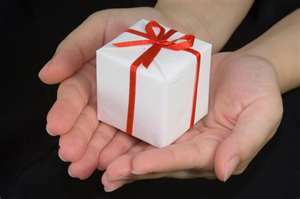 Each of us has the Christian responsibility of sharing our gifts and blessings with others. After reflecting upon the importance of the indispensable works of charity and outreach funded by the appeal and how you can help, please consider making a pledge. Your pledge will not only allow a greater sacrifice without overburdening your budget, but it will provide funding to the appeal at times when immediate funding to a ministry is essential. The 2013 Appeal pledge cards will be sent out soon. Please send your pledge to our parish office or drop it in the collection basket at Mass.